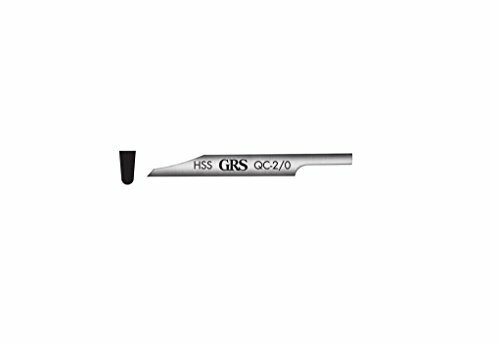 GRS® Tools 022-452 Round QC Graver High Speed Steel USA size # 52, European # 6 by GRS at Designers Artists. MPN: 022-452. Hurry! Limited time offer. Offer valid only while supplies last.